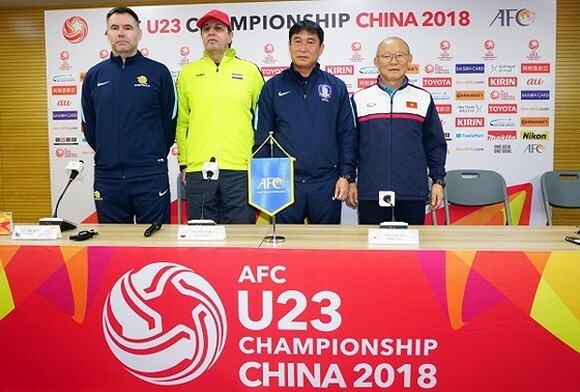 U23 Vietnam will compete its first match with U23 South Korea that evaluated as the strongest team in Group D and is forecast to become AFC U23 championship China 2018’s winner, on January 11. 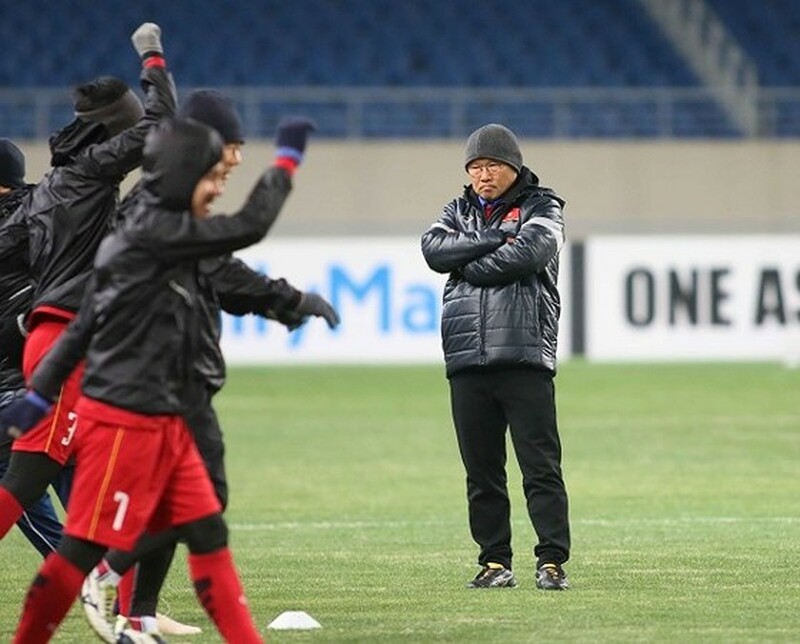 Vietnamese head coach Park Hang-seo will be able to help U23 Vietnam win this match, experts questioned. 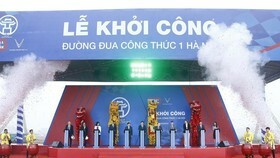 Experts said this year’s U23 players are very young and strongest ones of Vietnam football team. 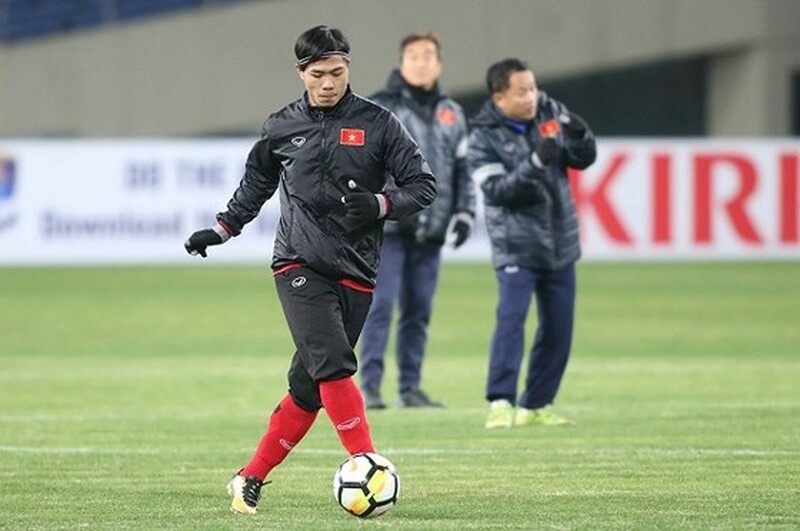 Football fans expect U23 Vietnam will get a draw against U23 Korea tonight.